to let this voice be heard. 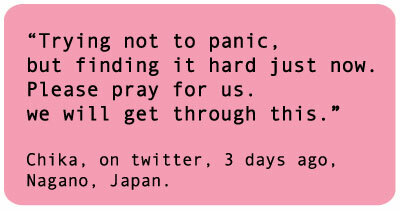 Japan, in any way we can. 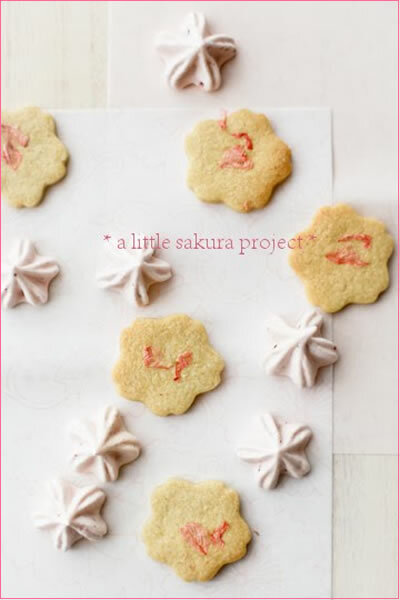 in the form of sakura baking ingredients. So far, she has raised over $4,000. "There is this old saying in Japanese, "winter always turns to spring". Even when the life is hard, we will not give up hope and hold out until it gets warm and things ease up. That's exactly where we stand now, except we must make every efforts to make winter turn to spring." 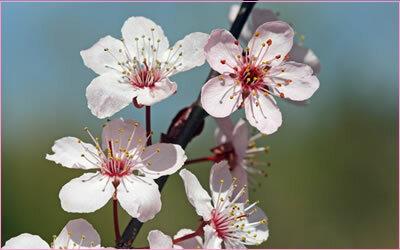 beautiful cherry blossom of Japan? 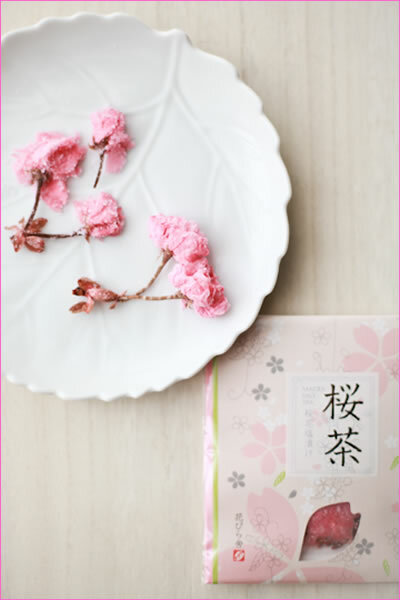 With wishes that spring is just around the corner for Japan.